When you are need appliances to match the look and feel of your home, it’s important that you find a brand that’s going to be able to provide you with that. Viking appliances offer the high quality, luxurious feel that need to keep your kitchen just as classy as you designed it to be. Keep the look and feel of your kitchen consistent by making all of your appliances Viking. You can guarantee that your appliances will live up to the high expectations you’ve got. Viking appliances incorporate designs from various countries around the world. That being said, understanding how each of these appliances work is something that you need to make sure of when it comes to the repair technician that you hire. 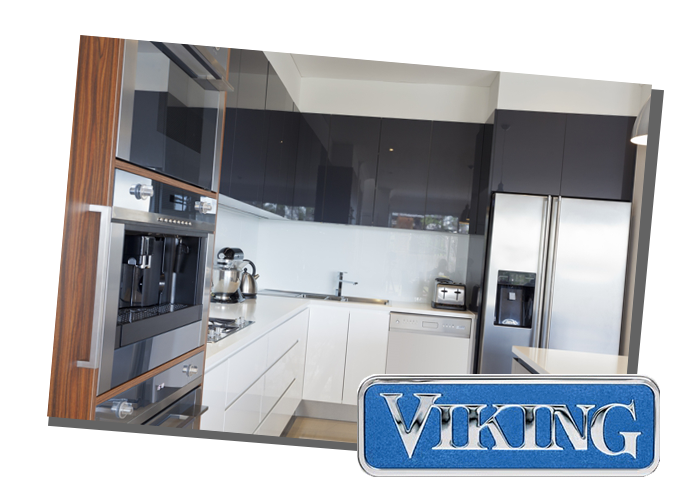 At Complete Appliance Service, our technicians have experience with the Viking brand and are well equipped to take on any service repairs that you need. 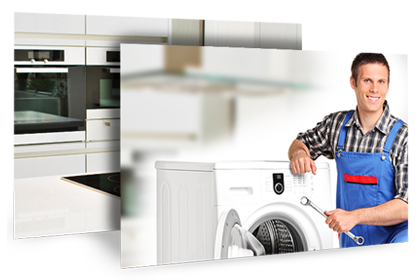 From range repair and refrigerator part replacements, to the standard routine maintenance that you need in order for your appliances to last, you can count on Complete Appliance Service to get the job done the first time. Call today to schedule an appointment with a specialist. Thinking About Purchasing Viking Appliances? Viking appliances stand out in the market because of their luxurious look and high class features. For the individuals that love to prepare beautiful meals, and do so with class, Viking appliances provide an efficient collection of kitchen appliances with a finish that allows for them to seamlessly fit into your high end kitchen. Viking appliances began in 1980. The designs incorporate layouts from appliances across the world, bringing a truly one of a kind appliance into your home. Made right here in the US, these appliances are made with durable pieces and a foundation that is sturdy. 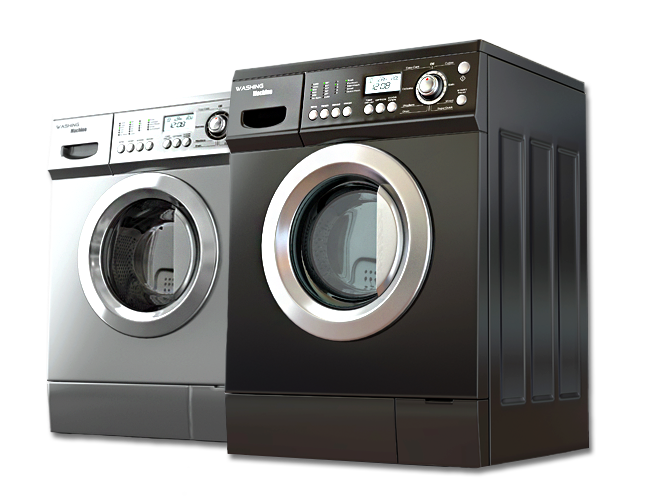 You can count on Viking appliances to uphold for the long run.